As I end the month of July I am just over a couple of weeks away from the ‘Chasing the Unicorn‘ Marathon. 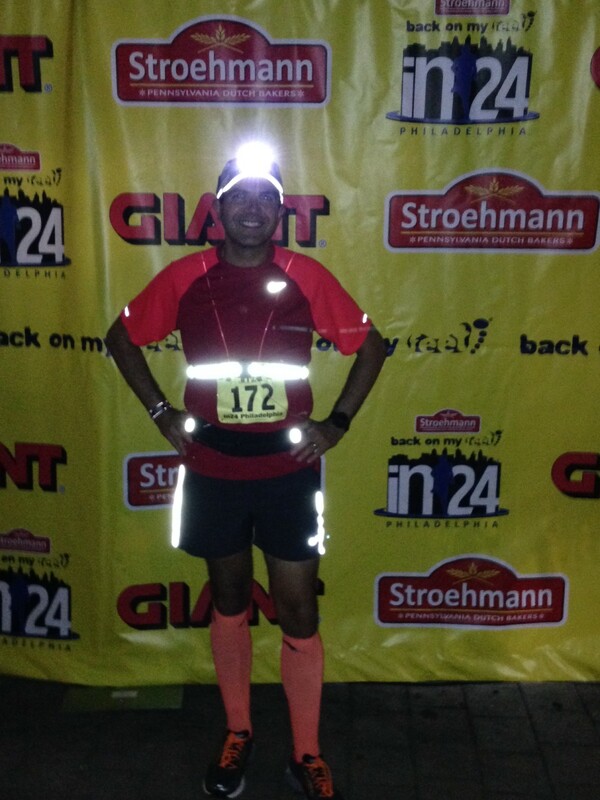 This was a month of buckling down and get my training runs in. This month I managed 194 miles as I keep up the training plan I chose this time around. 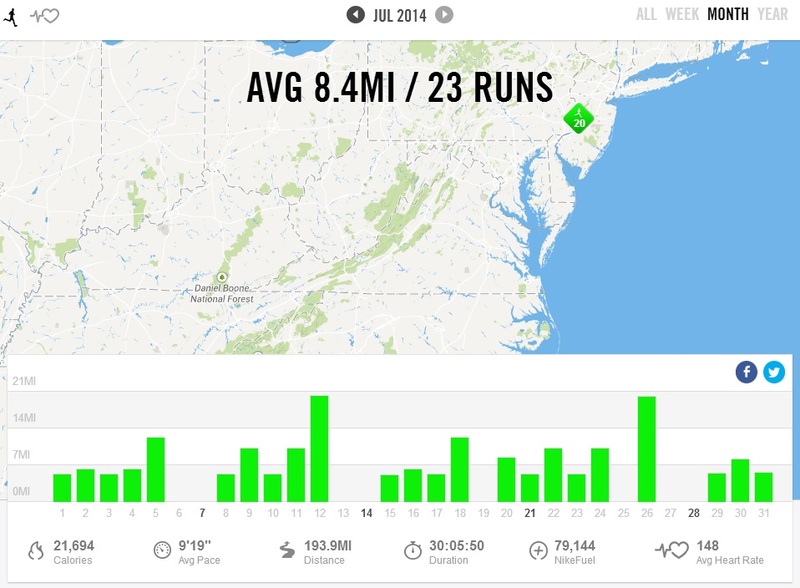 In hindsight, training for an August marathon is probably not my wisest decision based upon the heat and the training plan I chose (Hal Higdon’s Intermediate 2) but there has been some cooler weather so all the runs were manageable and I’m feeling good and confident of my goal for the race. As this was a holiday month and we didn’t go away for our usual week of vacation for July 4th we have taken advantage of our weekends. 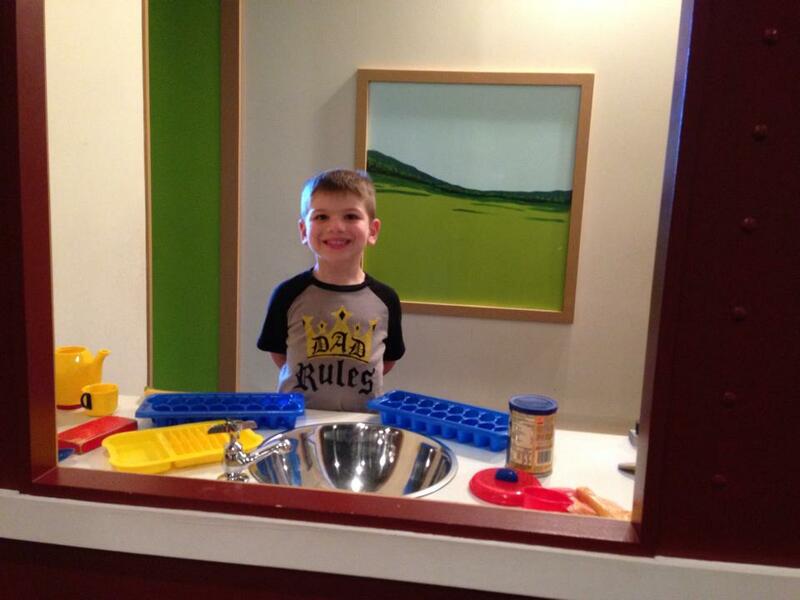 I gave each of my boys a special day during the month. 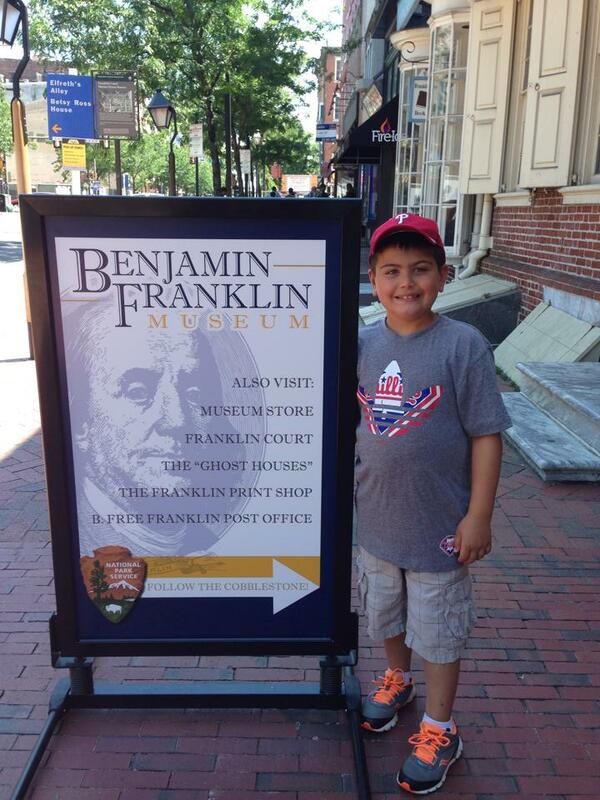 With my youngest we went to the Bucks County Children’s Museum and with my eldest we spent a day in Philadelphia celebrating ‘Benjamin Franklin’ and visiting all places related to the Founding Father. We also as a family spent two days in New York City. 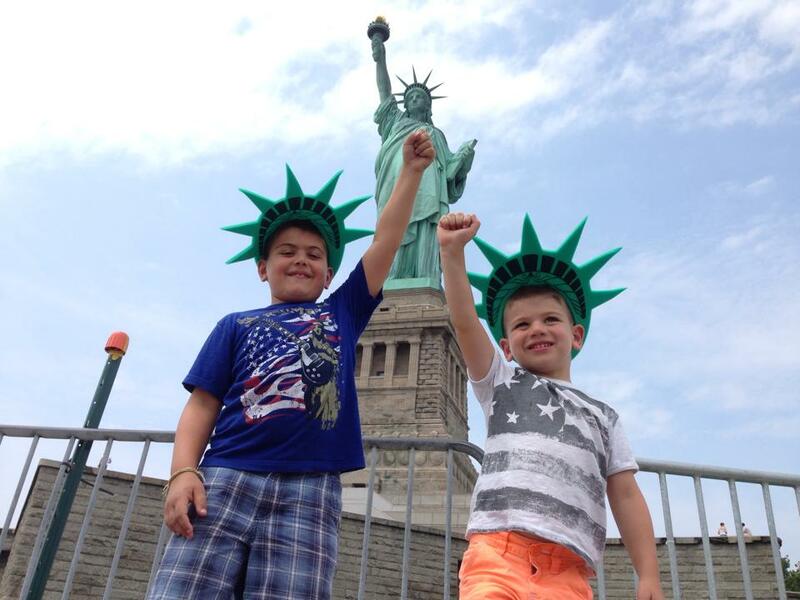 We had a great time and took the boys to the top of the Empire State Building and also to the Statue of Liberty. We also got to eat at the Peanut Butter Company Sandwich Shop. I would recommend it as a place to visit if you are ever in Greenwich Village. I received my Mickey Milers team jersey this month. It’s great to be a part of a running group even though everyone is spread out across the country (and beyond). 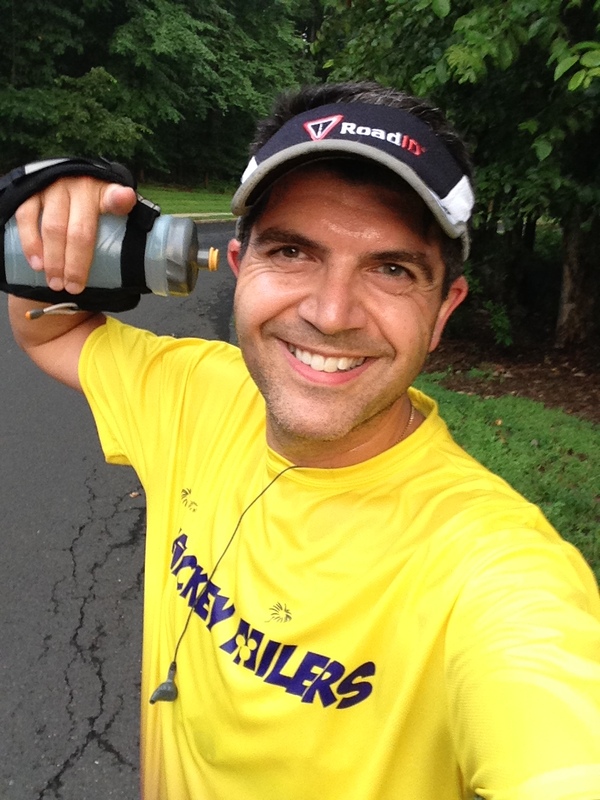 I have managed to meet up and run with a couple of team members so far and we will be having a group meet up at the upcoming Philadelphia Rock ‘n Roll Half Marathon in September. The team’s goal is to raise funds for the ‘Give Kids The World‘ Village in Orlando, Florida. 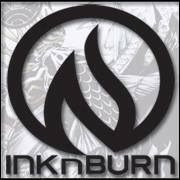 Also this month I was invited to join the INKnBURN Ambassador Program. I am very excited to be a part of this team as I really like the products they make. I mentioned last month that I had wanted to try this brand for a while and when I did I really liked how they looked and performed. Now I am proud to have been chosen to ‘spread the word’. I will be doing a detailed review in the near future and will be able to share a special discount code with everyone. I’m excited to see some new products and look forward to sharing my impressions of them and wearing them in some upcoming races. 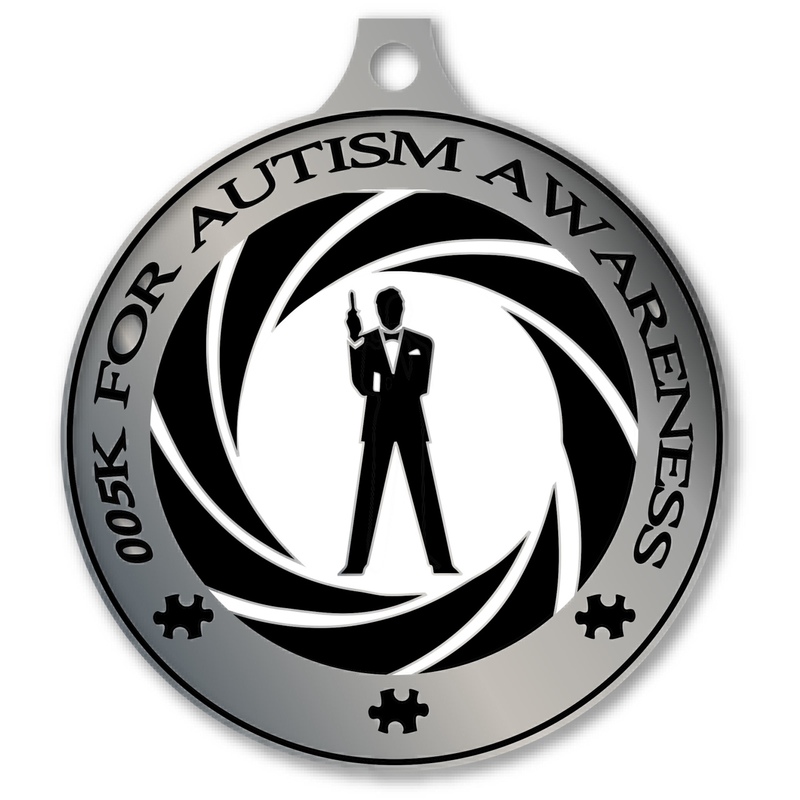 This month I am continuing to promote my two virtual runs to raise funds for Autism Speaks. If you haven’t yet checked them out please do so here. 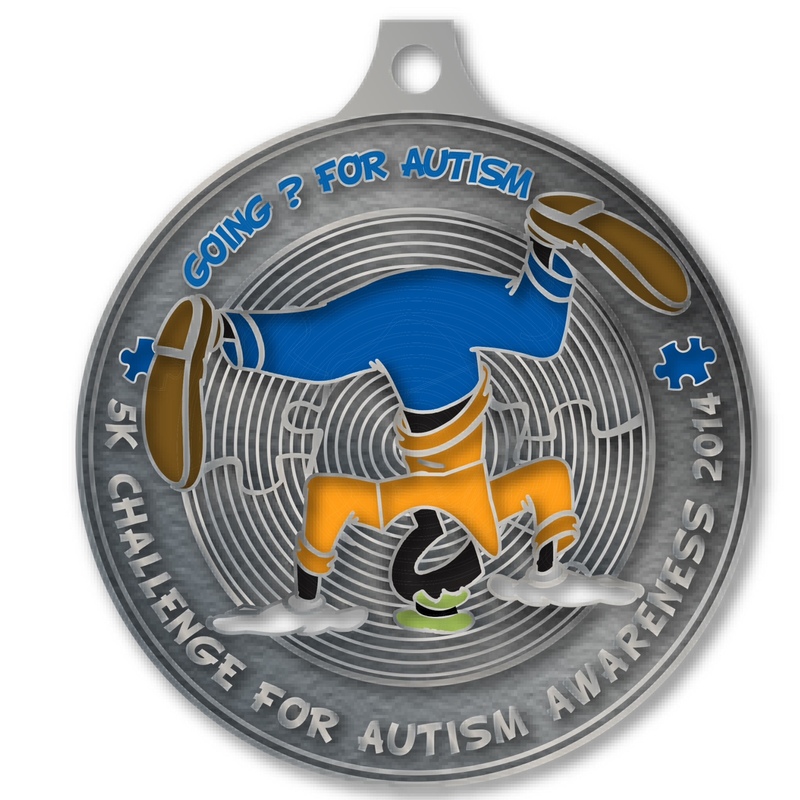 I have some great medals and great prizes which were donated from some leading running gear providers. 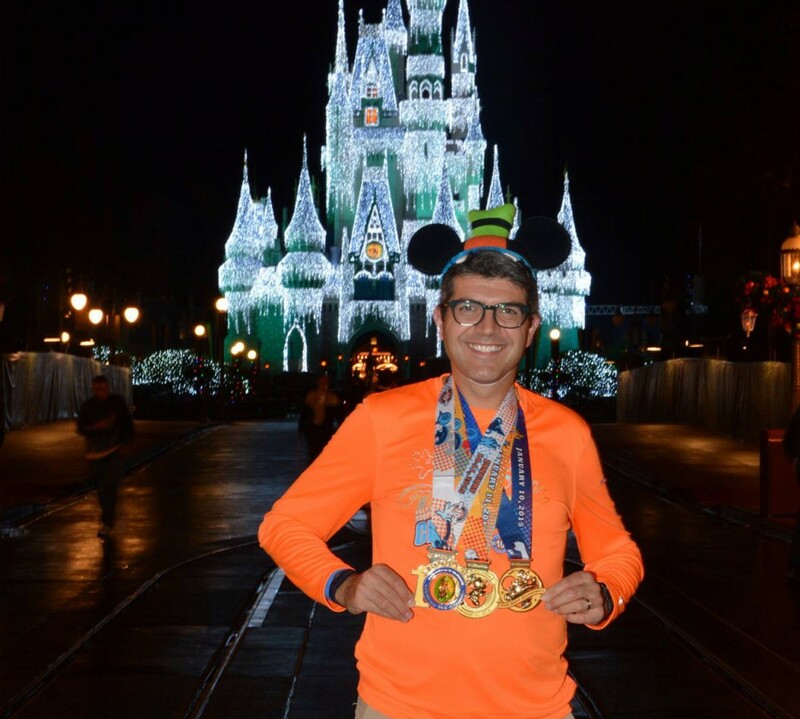 Also I am continuing to fundraise for Team Up for Autism Speaks as my wife and I both run for their charity team for the 2015 Walt Disney World ‘Goofy Challenge’. If you would like to support me please use this link here. A big thank you in advance. Upcoming I have the ‘Chasing the Unicorn’ marathon on August 17th and I just recently signed up for the Bucks County Duathlon on August 31st (I participated in 2011 and 2012 but missed last year due to a family wedding). A lot of things to look forward to and a goal to achieve in August. Thank you for reading. I hope you had a good July and have a great August.